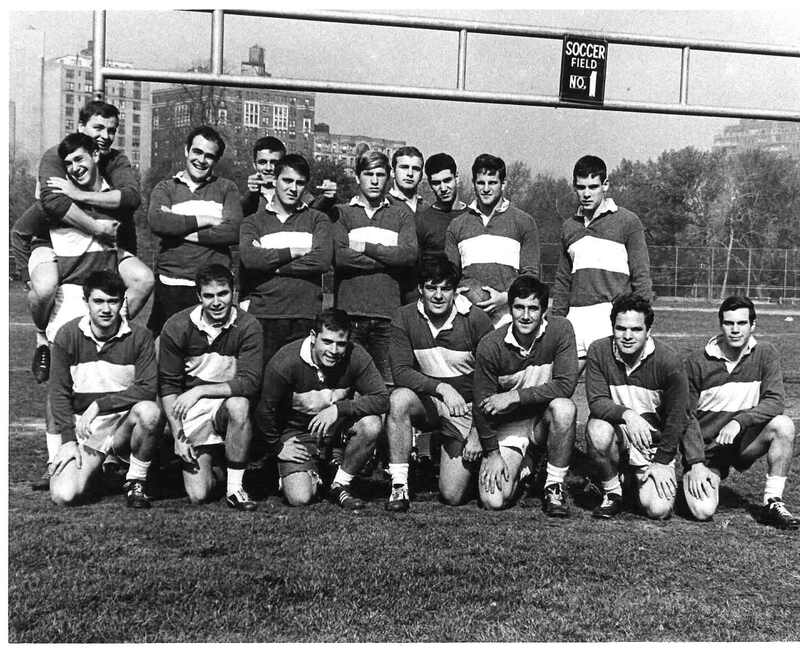 Founded in the fall of 1960 - Columbia Rugby has a fine record in the annals of collegiate rugby in the USA. 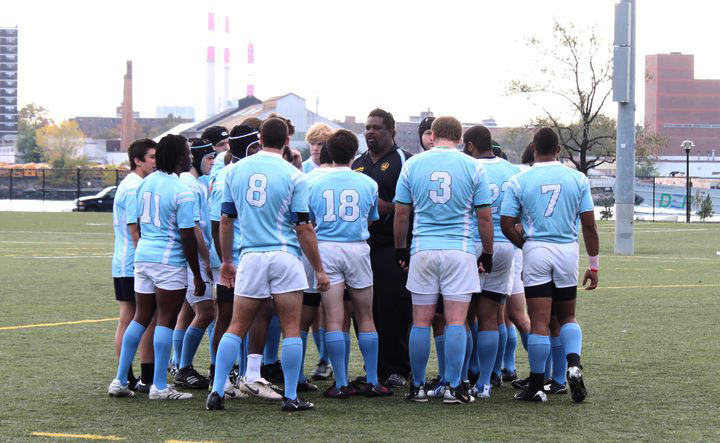 The 'Columbia Rugby three year plan', initiated in 1998, commits us to excellence and building the best Rugby program in the region and the Ivy League. 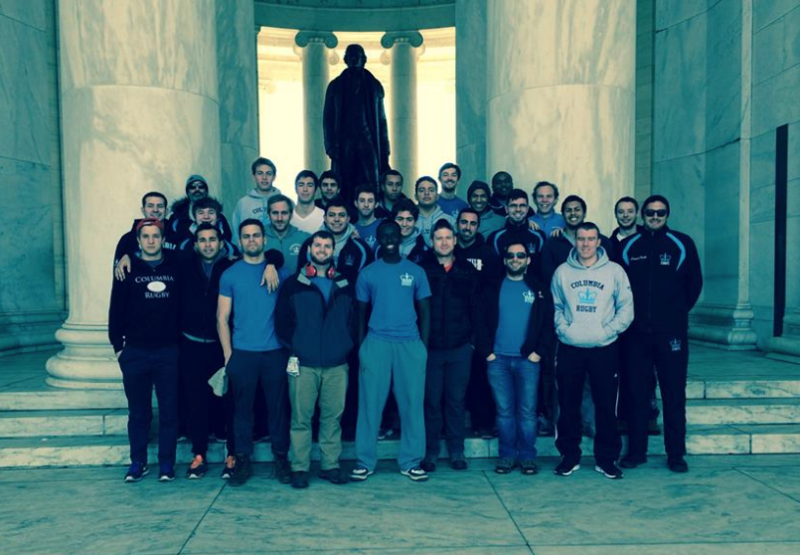 A challenging goal that "we will try" to achieve. 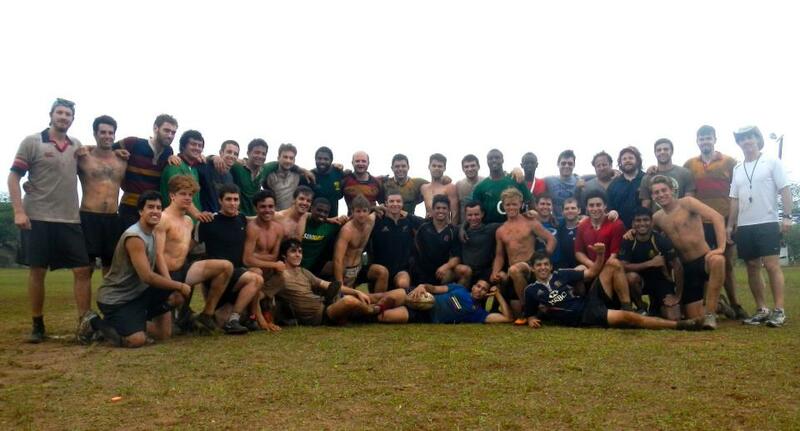 We welcome you to the fun, the sport, the camaraderie, the international world of Columbia Rugby - "Being the Best". 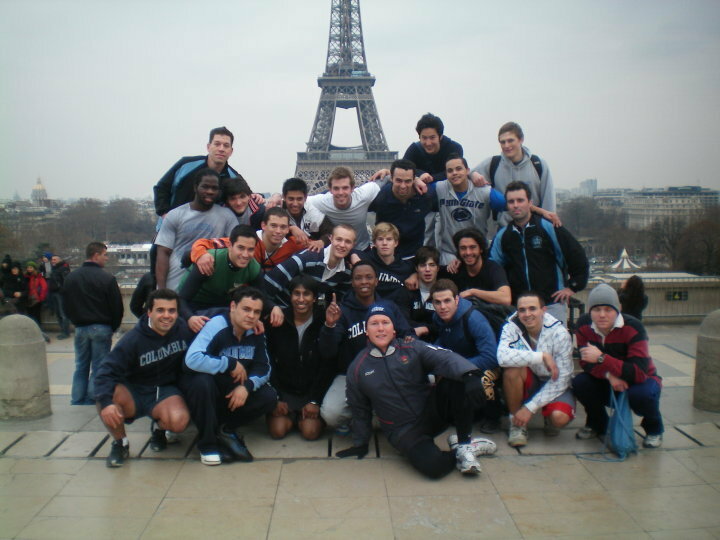 With the addition of many former CU gridders, including Caldor Orr, Pierce Rowe, Kern Collymore, Dan Daylamani, Tim Walker, Mike Pezley, Dave Zoppo, Justin Masorti and Pat Ryan, 2007 proved to be a notable year for Columbia rugby. 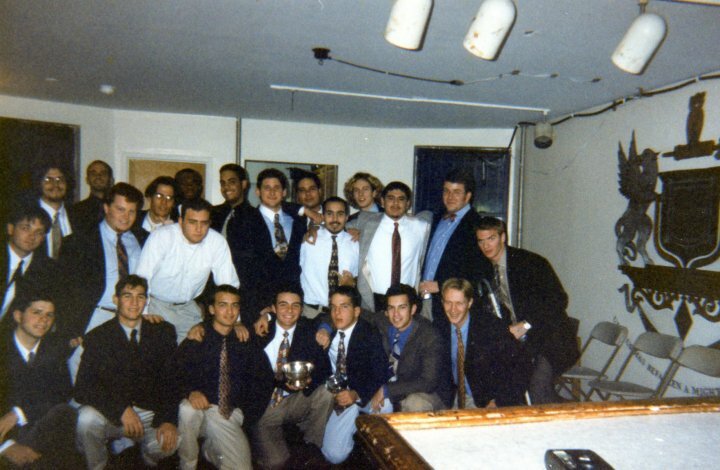 The club in the Spring went 3-3 on a tour to Trinidad-Tobago, was the hardest hitting team at the Ivies and beat Cornell twice. 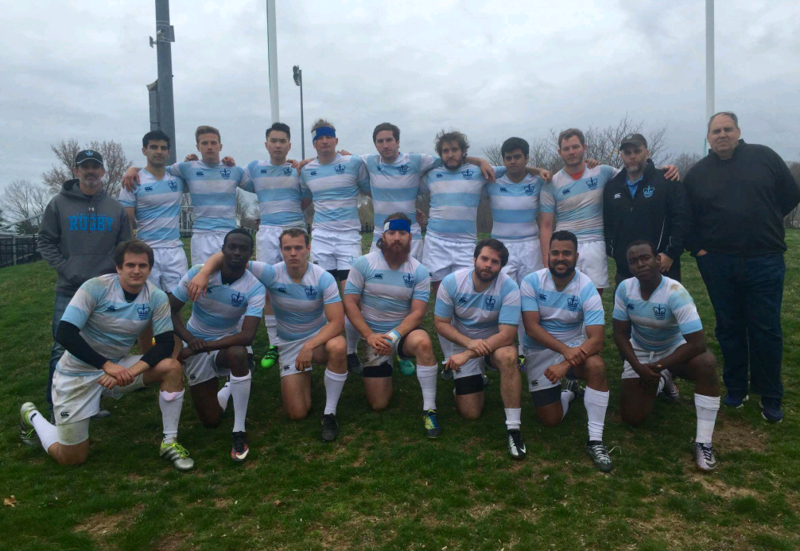 In the summer, Collymore, joined by Jonathan Barbee, Tony Vongdara and Ben Cheslak, played with the vaunted, 2-time US 7s Champion OB 7s program. 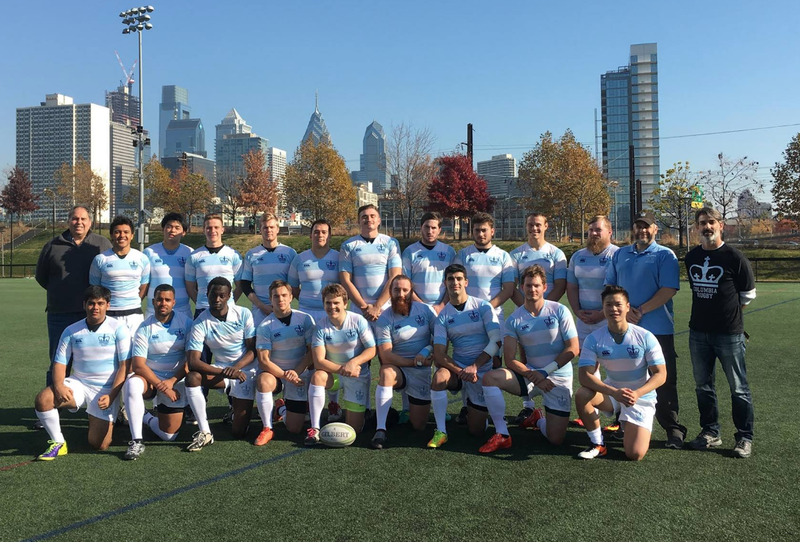 The Old Blue Rugby Foundation underwrote the installation of a state of the art artificial FieldTurf surface at Baker Field’s Soccer Stadium, for use by both the CCRFC and it rugby elders, OBRFC. 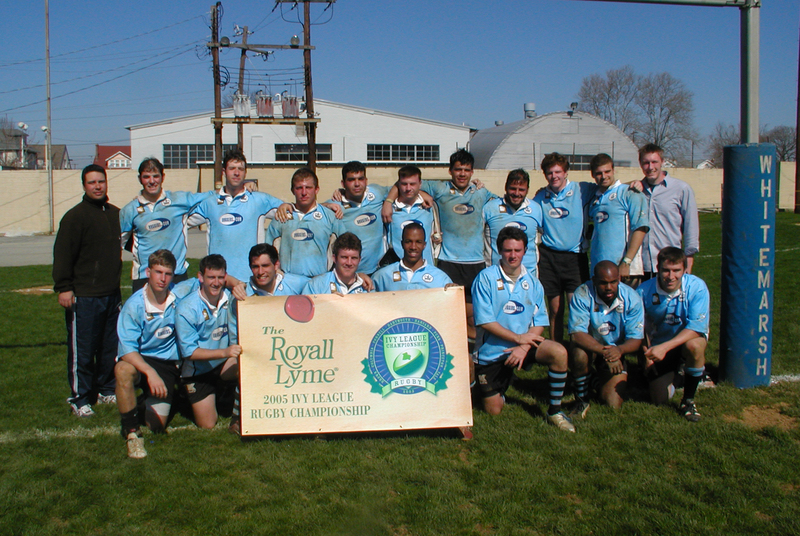 In the Fall 2007, former OB standout flanker, 7s captain & coach Sean Horan became the head coach of the CCRFC, assisted by OBs Aldo Belluzzi. 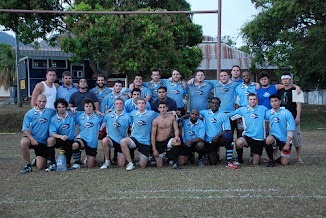 Reverend BJ Weber and former US Coach Ray Cornbill. 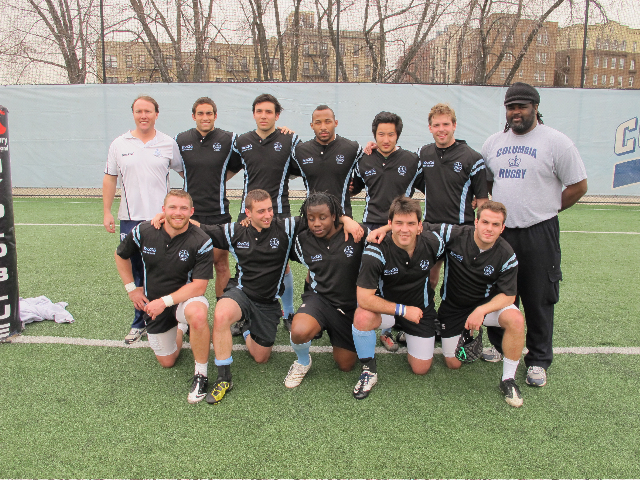 Though the club had lost 12 outstanding seniors, they proceeded to go a perfect 8-0, as they defeated Met NY nemesis Vassar 46-7 to win their Met NY Collegiate bracket, and rallied to beat the USMMA 31-22 to clinch the Met NY Collegiate D-I Championship. 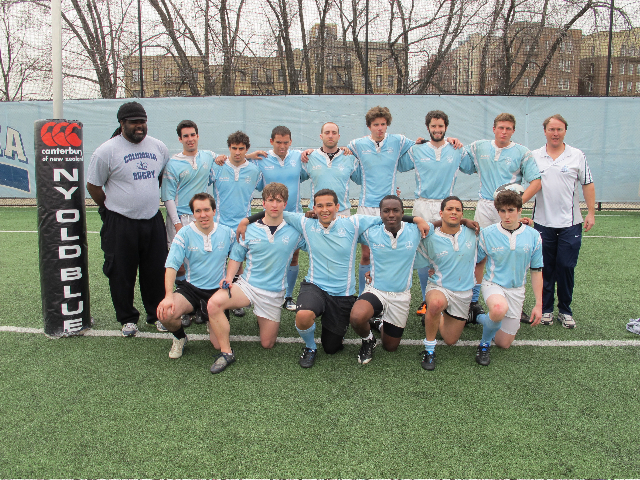 With the B-side also 8-0, the club had concluded an unprecedented, perfect 16-0 season. 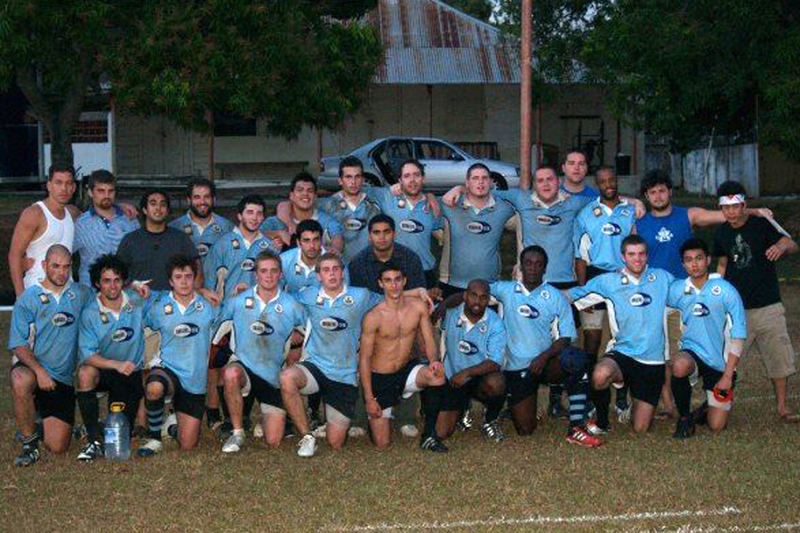 A loss followed in the NRU D-I playoffs, but the B-side then won, to finish 9-0, a B-side best, as the club ended at 17-1. 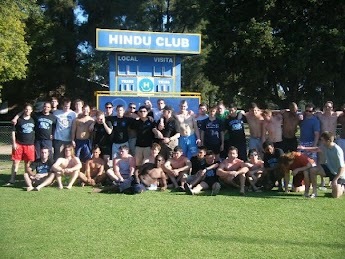 The CCRFC began their Spring 2008 season with one win on an ambitious tour of Argentina. 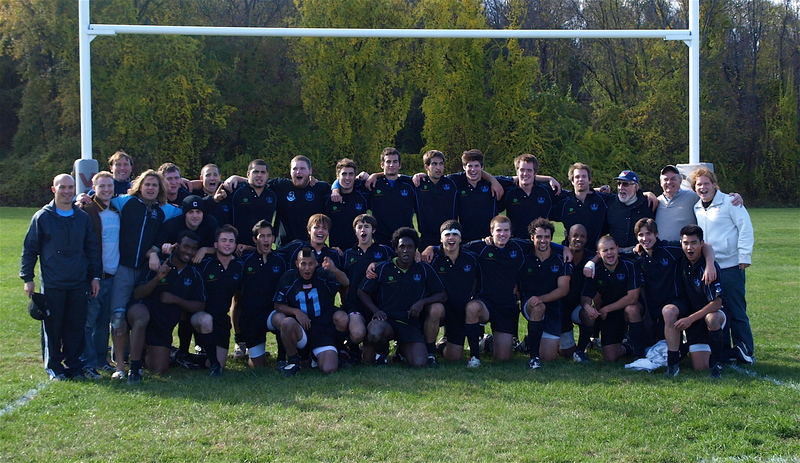 Go to the Columbia Website for a full club history since the inception of the club.